Born January 11, 1836 in Evans Creek, Ohio. Resided in New York City. 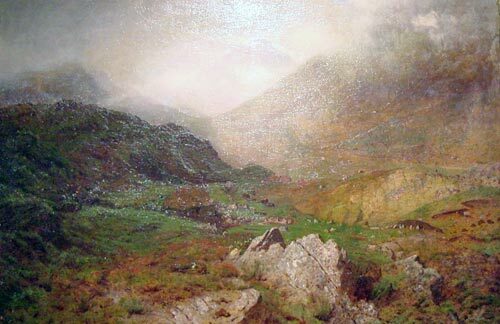 Learned to paint with left hand after a paralytic stroke in 1873. 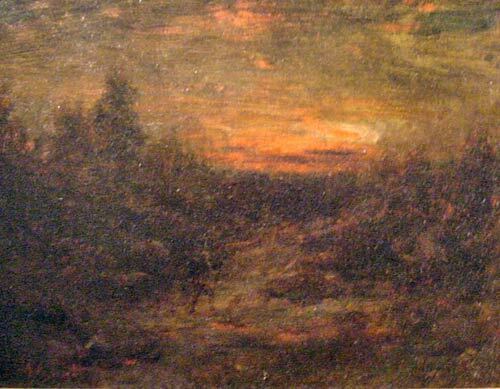 Best known for peaceful landscapes painted during summers at Keene Valley, and the Catskills. Studied at National Academy of Design and with F. Gude in Karlsruhe, Germany. Exhibited at National Academy 1865-92. In the collection of: Brooklyn Museum; Montclair Museum; Metropolitan Museum of Art; Toledo Museum of Art.